1. You computer should be support the operation system. 2. 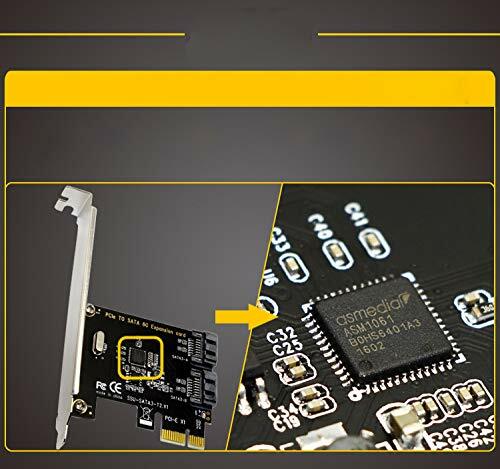 There is a avalibable PCI-Express 2.0 slot in your PC.